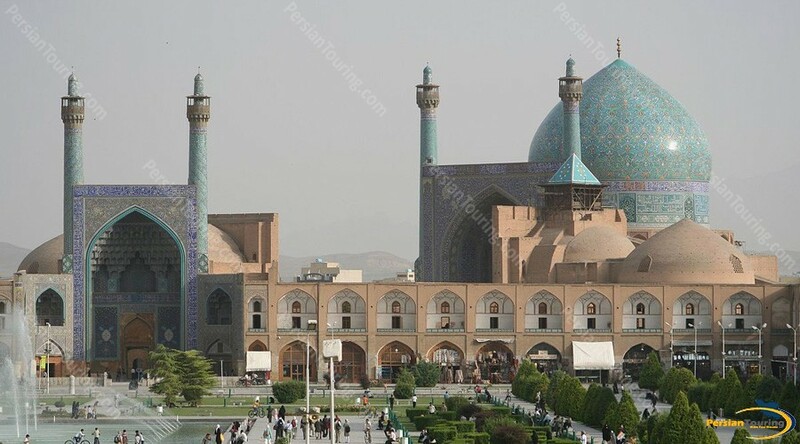 Shah Mosque with the alternative names of Jameh Mosque, Soltani Mosque, and Imam Mosque is one of the mosques in Naghsh-e Jahan Square in Isfahan which was built in Safavid era and is considered one of the important Iranian-Islamic architectural buildings. 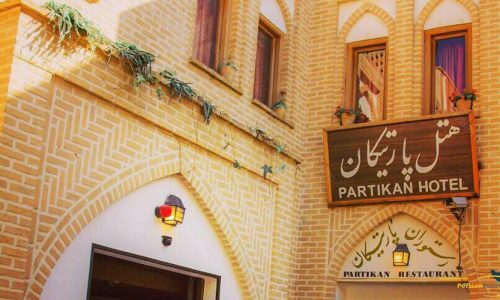 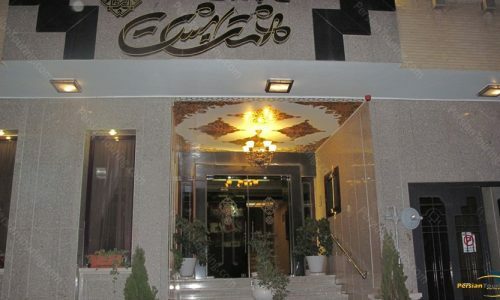 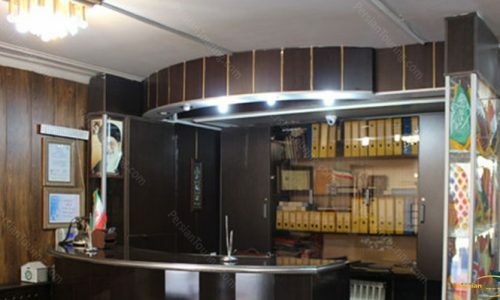 This building is an immortal masterpiece in architecture, tiling, and carpentry of the eleventh Hijri century. 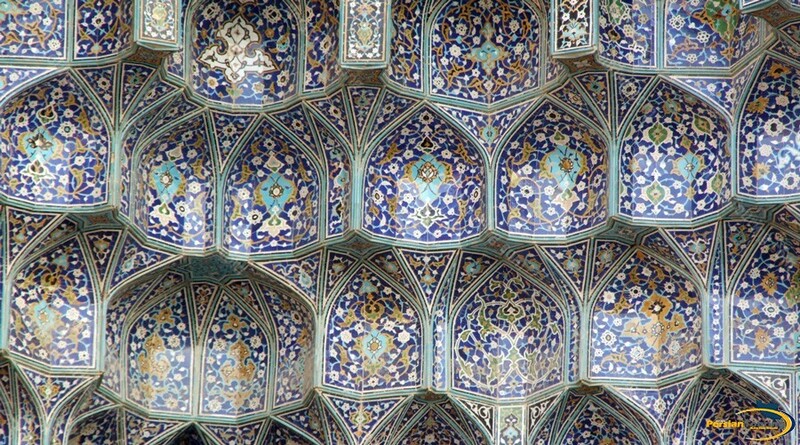 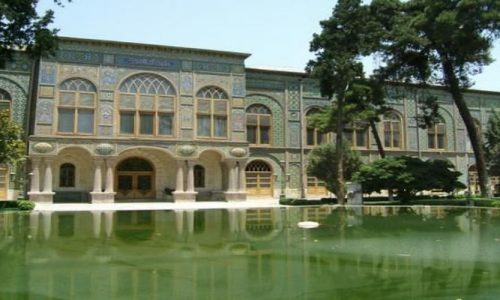 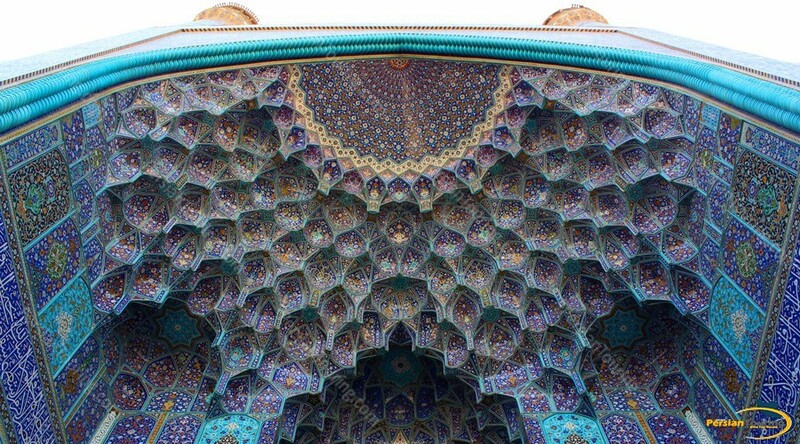 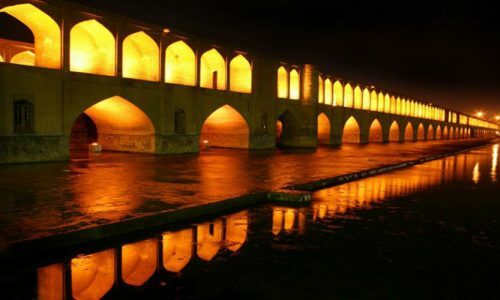 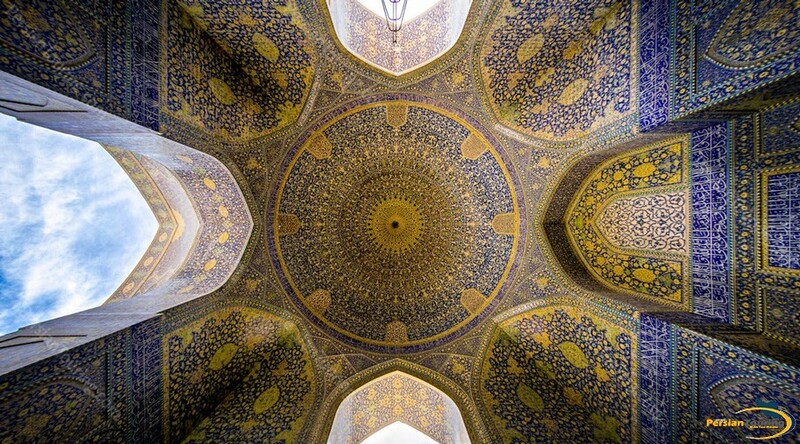 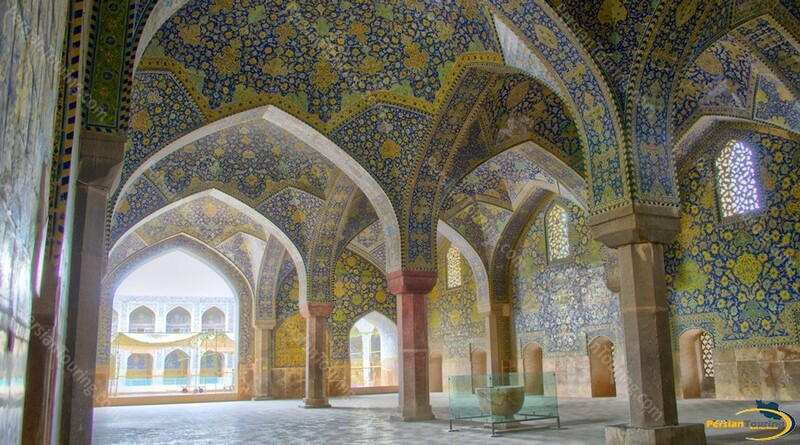 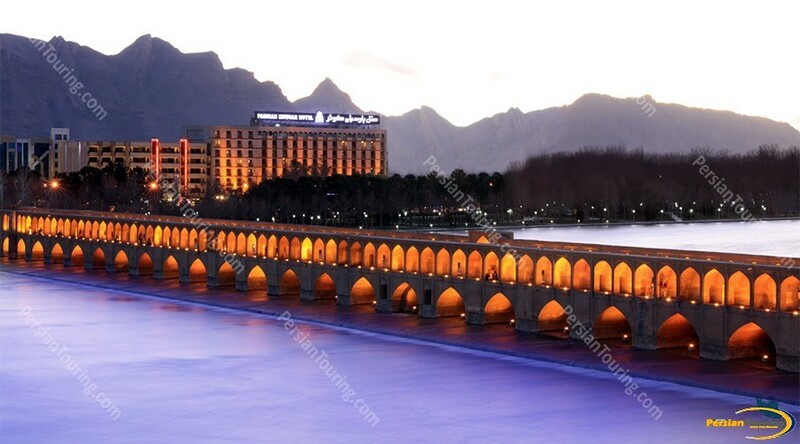 Shah Mosque was registered in the list of Iran’s national monuments on 15th Dey 1310 with number 107. 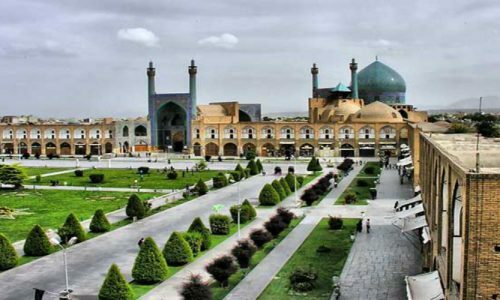 Imam Mosque is located on the south side of Naghsh-e Jahan Square and is one of the prominent architectural monuments in Iran in terms of its architectural properties, rich decorations, and other invaluable parts. 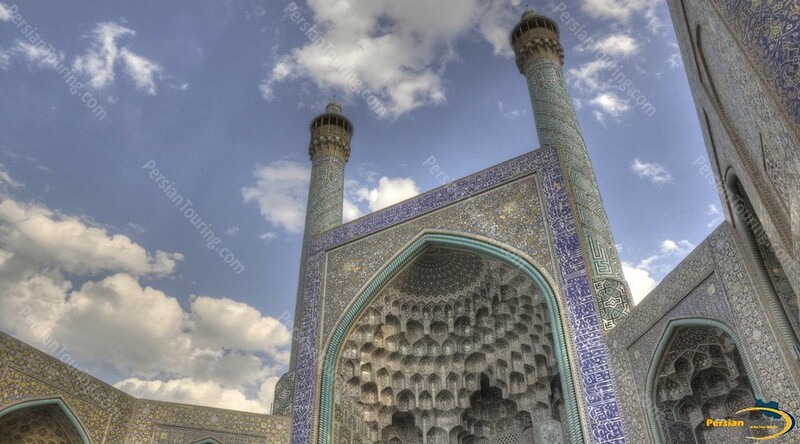 As it can be inferred from the sources, its building began to be built in the third stage of Naghsh-e Jahan Plan to the order of Shah Abbas the Great (996-1038 Hijri/1588-1629) and was finished in Safavid period (1038-1052 Hijri/1629-1642).